The Genie Nano CL-C4090 (color) and the CL-M4090 (mono) models are compact 16 megapixel cameralink cameras that provide full sensor speed and high image quality. 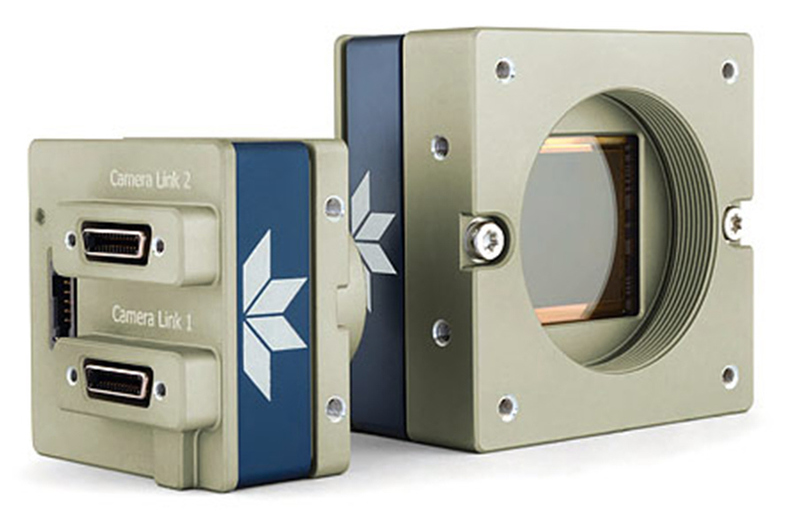 Genie Nano-CL cameras use OnSemi & Sony Pregius CMOS image sensors from 5 to 25 megapixel resolution. These cameras are designed to be very reliable, rugged with a wide operating temperature and an industry leading 3-year warranty.